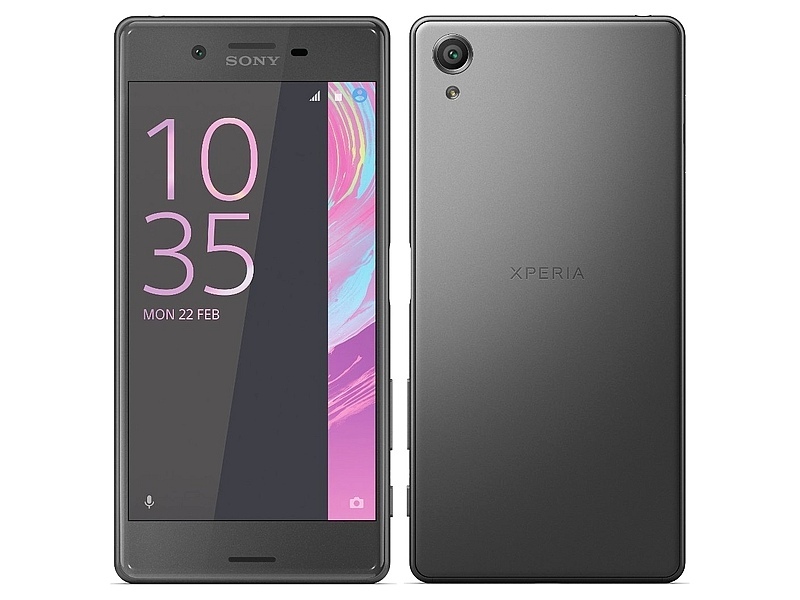 According to a blog post by freelance journalist Charles Arthur that estimates global smartphone sales figures in Q4 last year, Sony has the highest average selling price (ASP) for its smartphones – only behind Apple. Average selling price for a smartphone manufacturer represents the average price at which it sells its current smartphone lineup. In Q4 2014, Sony’s ASP was double as compared to that of LG and the graph between the two widened over time. While the ASP of Apple smartphones were $691 (roughly Rs. 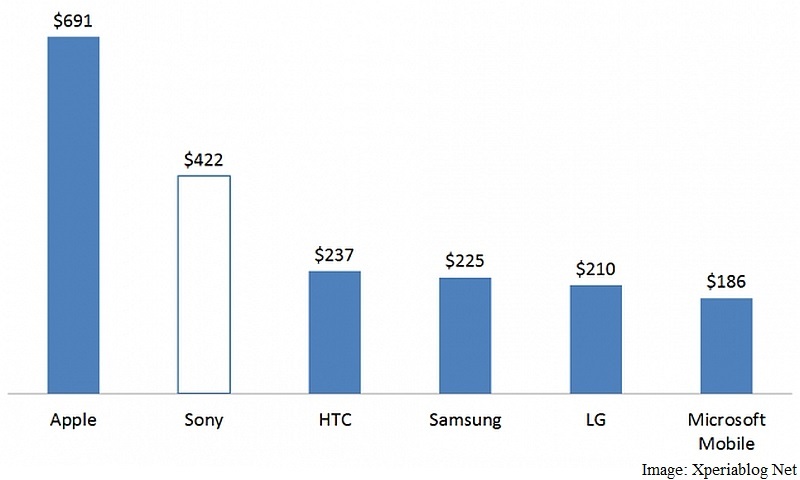 46,600), Sony’s smartphones had ASP of $422 (roughly Rs. 28,400), followed by HTC ($237, roughly Rs. 16,000), Samsung ($225, roughly Rs, 15,200), LG ($210, roughly Rs. 14,100), and Microsoft Mobile ($186, roughly Rs. 12,500). The blog post (via Xperia Blog Net) suggests that Sony made an estimated average of $26 profit on each smartphone sold, $3 (roughly Rs. 200) more than what Samsung made from its smartphones. Apple unsurprisingly stays at top with a $184 profit. On the other hand, LG, Microsoft Mobile and HTC actually went in loss. While LG lost $3 on each phone sold, Microsoft and HTC lost $36 (roughly Rs. 2,400) and $38 (roughly Rs. 2,500) respectively. The charts also mentioned that Sony was the only Android OEM to see its ASP rise consistently. While HTC’s ASP is higher than that of Samsung, it makes way less profits than the South Korean tech giant. Pricing is said to be a major reason for HTC’s decline. 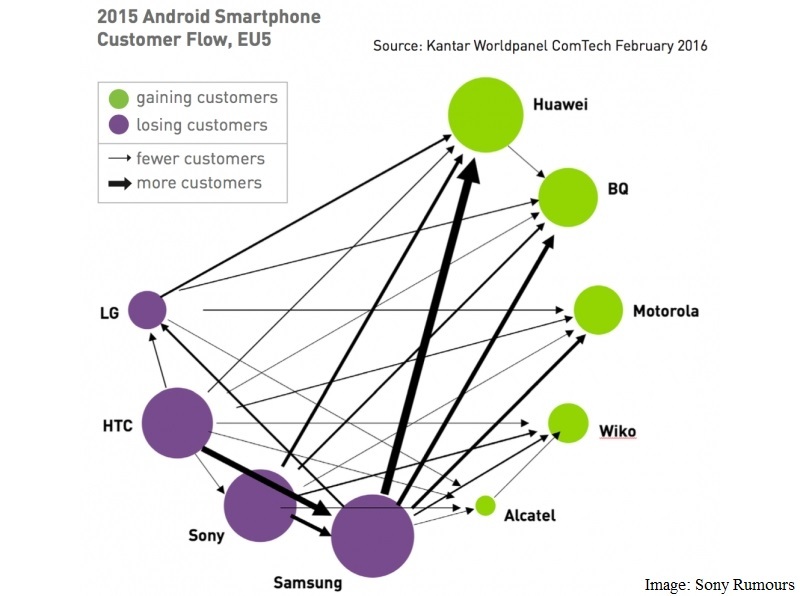 Citing Kantar Worldpanel ComTech date from February 2016, Arthur seeks to show how smartphone market share is being redistributed in terms of customer flow between brands in the EU. Samsung is seen to be losing customers to Huawei, BQ, Wiko, Alcatel, and Motorola, while Sony is seen to be losing customers to Samsung, Alcatel, Wiko, Motorola, BQ and Huawei. HTC appears to be losing customers to all the aforementioned brands including Sony and Samsung. LG on the other hand appears to be losing customers to Alcatel, Wiko, Motorola, BQ and Huawei, but not Sony, HTC, or Samsung.